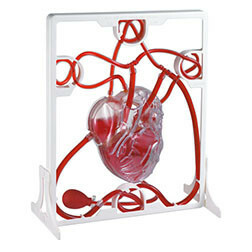 The science resources selected here will support the teaching of anatomy at primary level, including a range of dental care equipment such as Dental Mirrors, Plaque Disclosing Tablets and a range of different teeth models to show the positions and shapes of teeth and gums, and to demonstrate correct cleaning techniques. 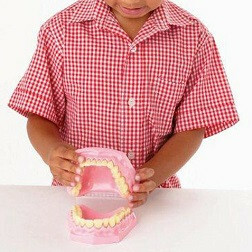 All of these dental resources are ideal for learning about health and self care of teeth, as well as learning the names and functions of specific teeth. 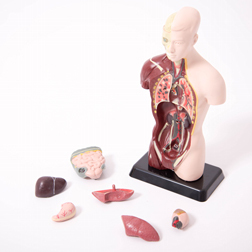 Also included are Human Ear and Eye Models, Anatomical Torsos, a Pumping Heart Model and Stethoscope – great for demonstrating how some of our vital organs operate.